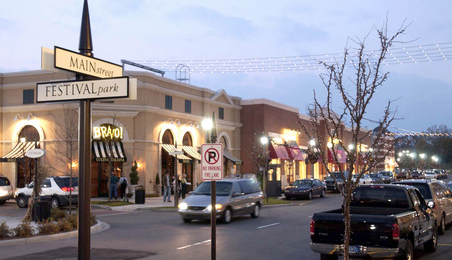 Rochester hills is a wonderful Michigan community that is home to over 73,000 residents. Rochester Hills is truly the jewel of Oakland County. Take a drive, or better yet, a bike ride through any of the tree-lined subdivisions and you’ll see quickly that families are what make the community great. The city is perhaps best known for its parks, trails and recreational offerings. And once you settle in, take a swim or rent a paddle boat at Spencer Park, catch a soccer game over at Borden, or enjoy a bike race at Michigan’s only Velodrome over at Bloomer Park. Hike or bike the trails along the river to view some of the most scenic vistas in all of southeast Michigan. All of these within just a few miles of your new home. Rochester and Rochester Hills truly are wonderful cities to call home. If you or something you know is interested in making a move to the area, please contact the Tom Lipinski Team. We are waiting to hear from you!